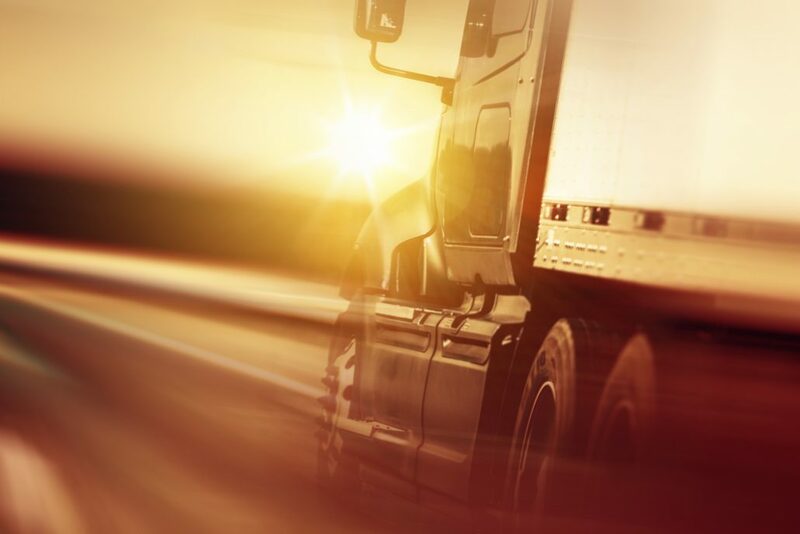 The client is a family-run business specialising in national and international transport and logistics and is at the cutting edge of their industry. We have worked with the company for the past 6 years. © Crowleys DFK Unlimited Company trading as Crowleys DFK. Registered Office: 16/17 College Green, Dublin D02 V078. Company No. 393878.